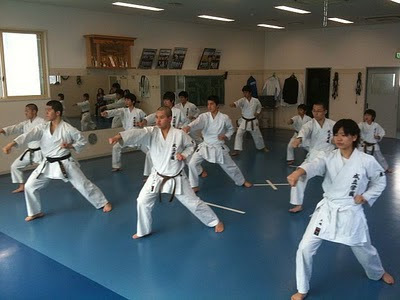 Last Saturday's karate club practice was the first for the new school year (April to March in Japan). 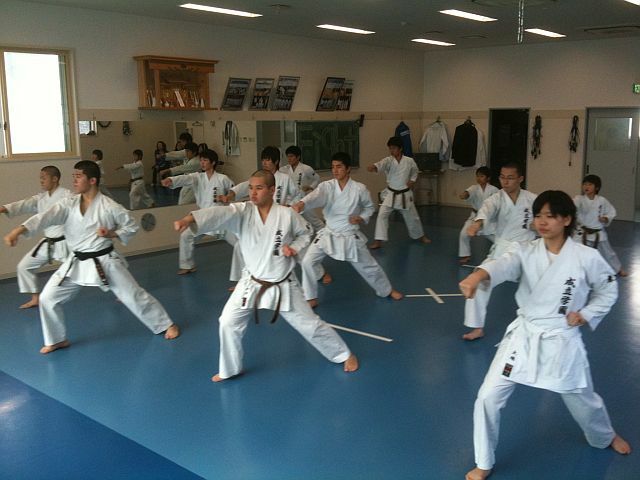 The dojo was filled with our high school students, plus junior high and elementary school karate students who wanted to work-out with us. It was a good start to what I think will be an exciting year for everyone! Good luck to us!